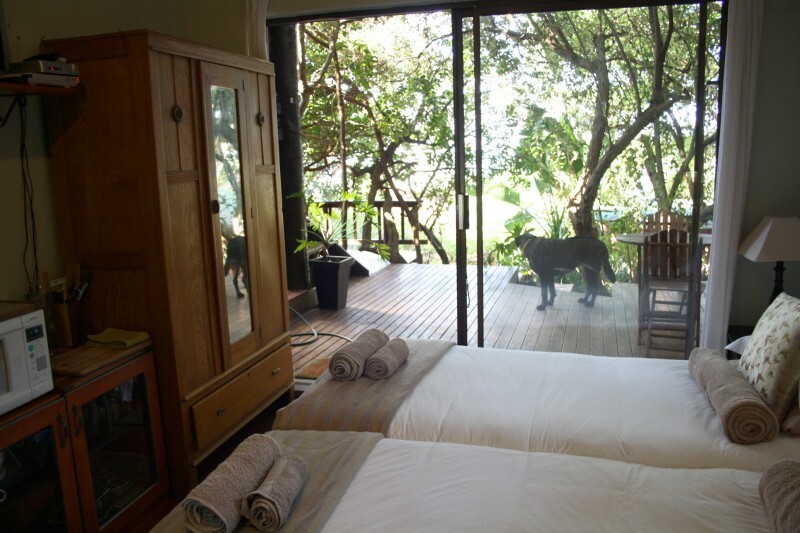 Zen Guesthouse in Jeffreys Bay is nestled 300m above surfers paradise just above the legendary surf spot Super Tubes. 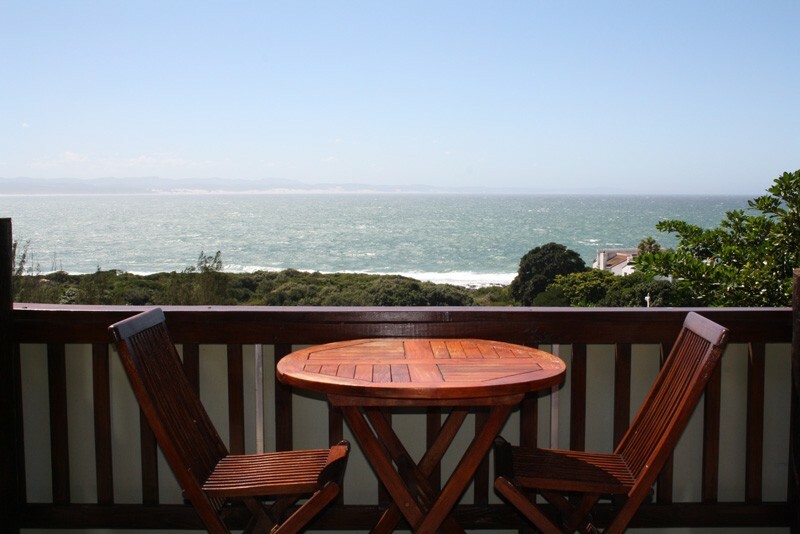 Being a year round surfing and holiday destination, Jeffreys Bay offers a thriving creative community, beautiful beaches and a sunny temperate climate year round. 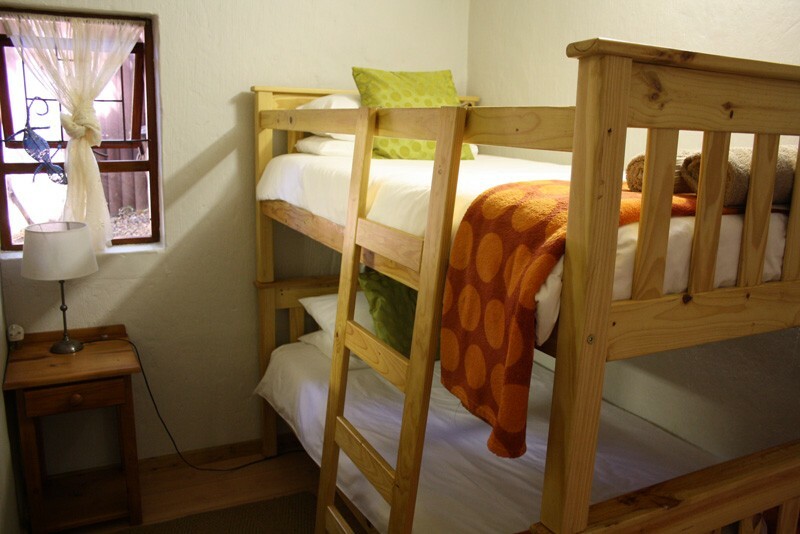 There are a wide variety of activities, shops and restaurants to cater to every need. 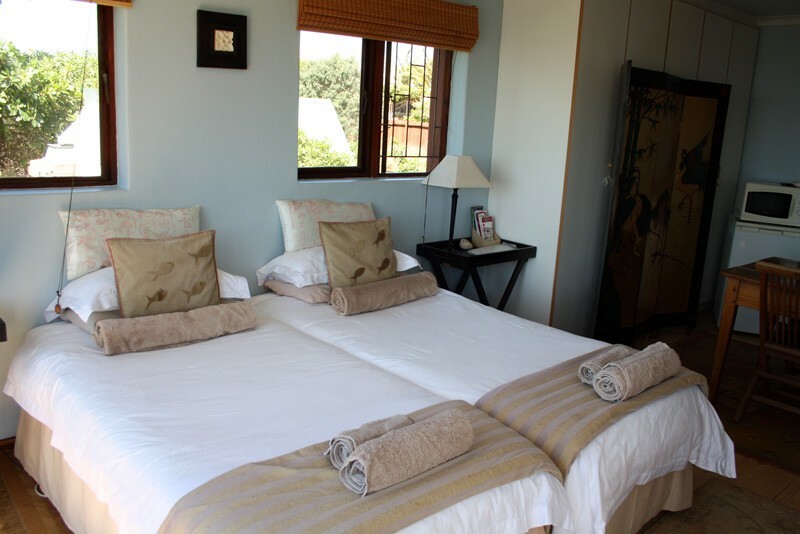 Zen Guesthouse offers a family friendly environment with spectacular sea views and the sound of the sea. 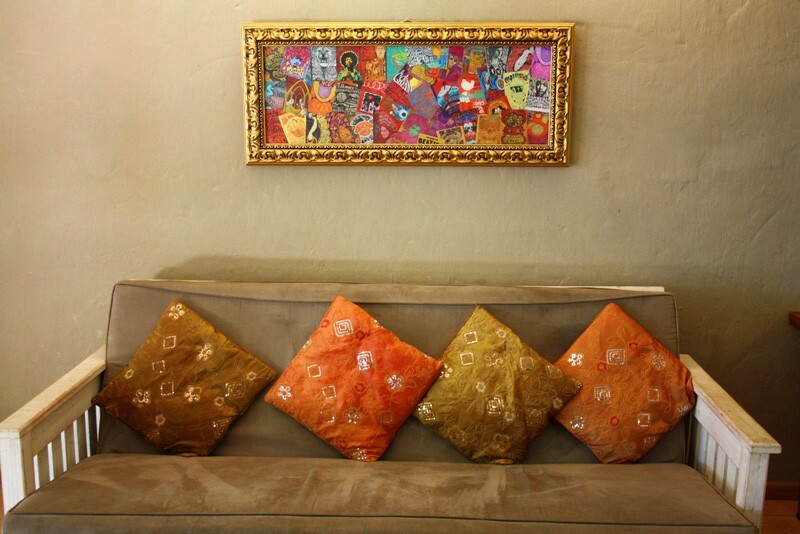 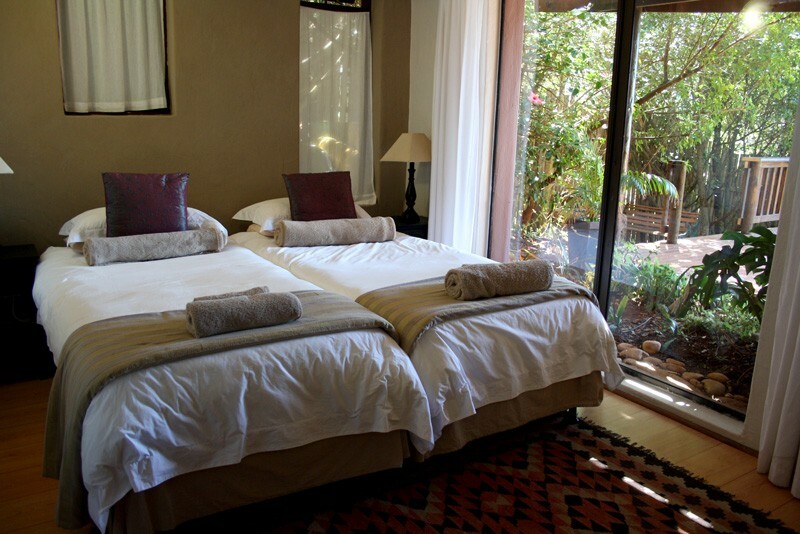 We invite you to soak up the sunshine, enjoy the relaxed atmosphere and have a wonderful stay. 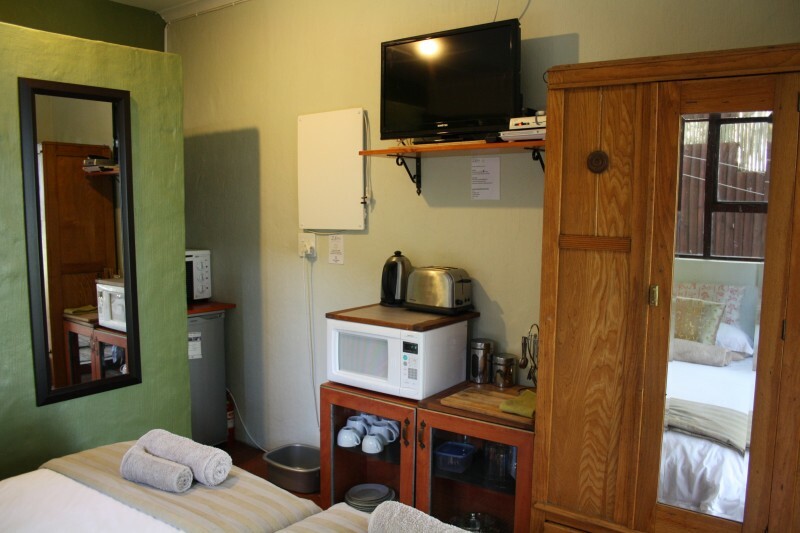 Zen Guesthouse in Jeffreys Bay is nestled 300m from surfers paradise just above the legendary surf spot Super Tubes. 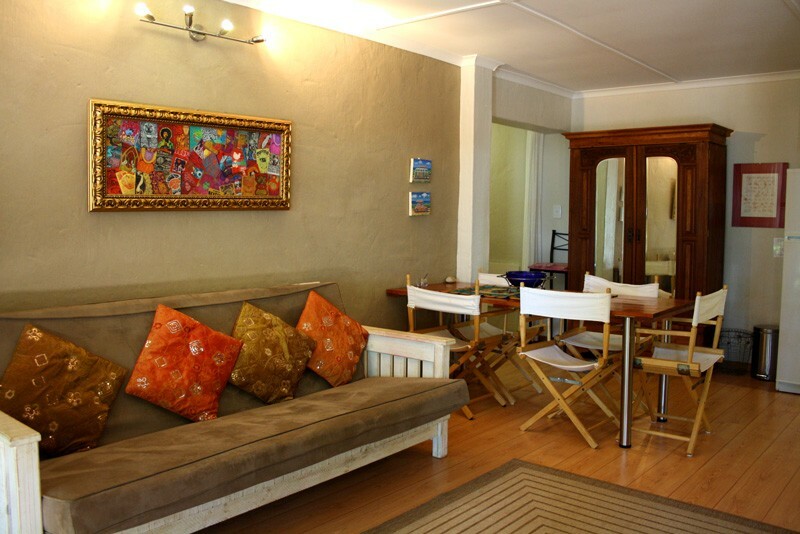 Shops and restaurants are a five minute walk away. 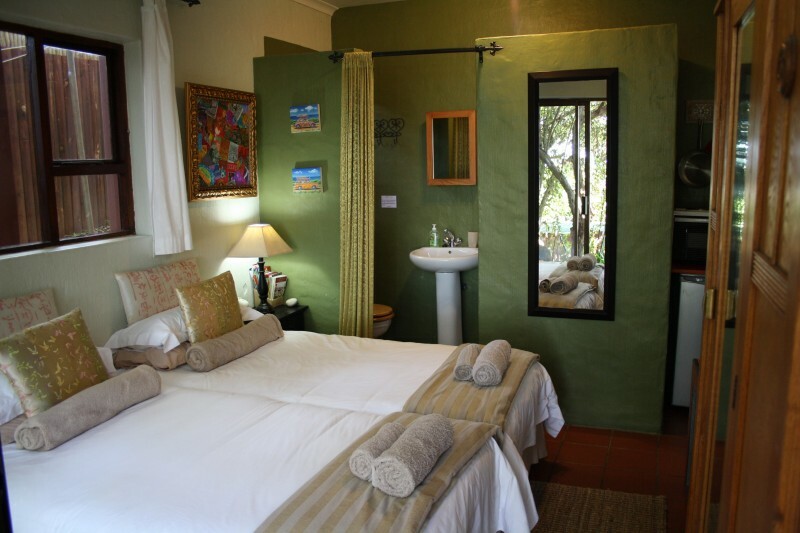 … come and replenish your body and soul. 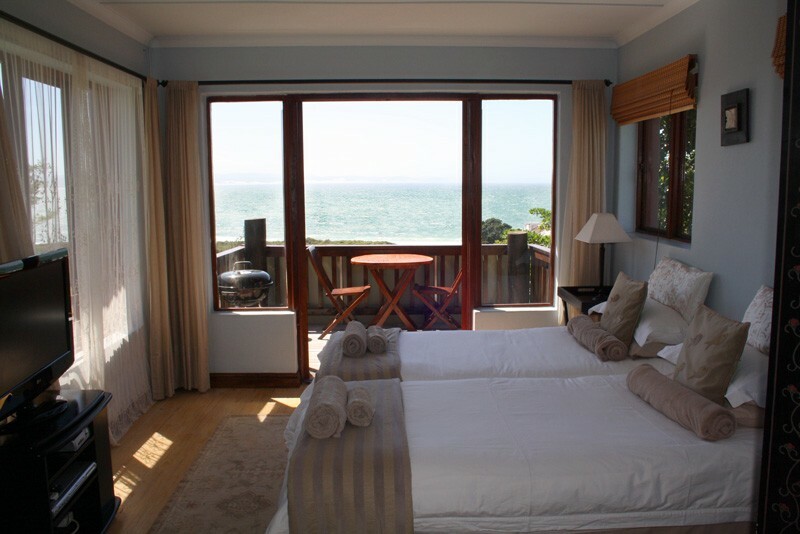 Penthouse Rates starting at R250 per person sharing. 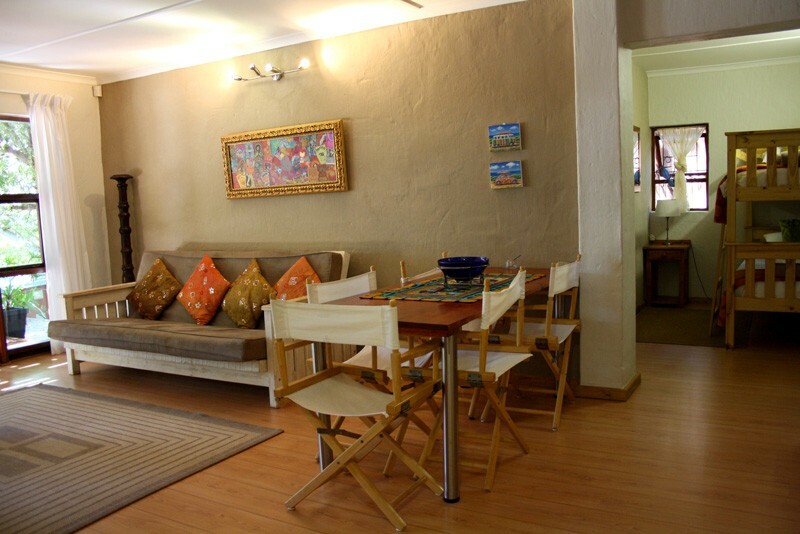 Apartment Rates starting at R225 per person sharing. Bachelor Rates starting at R200 per person sharing.